Sciatica does not need to be a pain to treat. There are several ways to minimize and manage flare-ups. 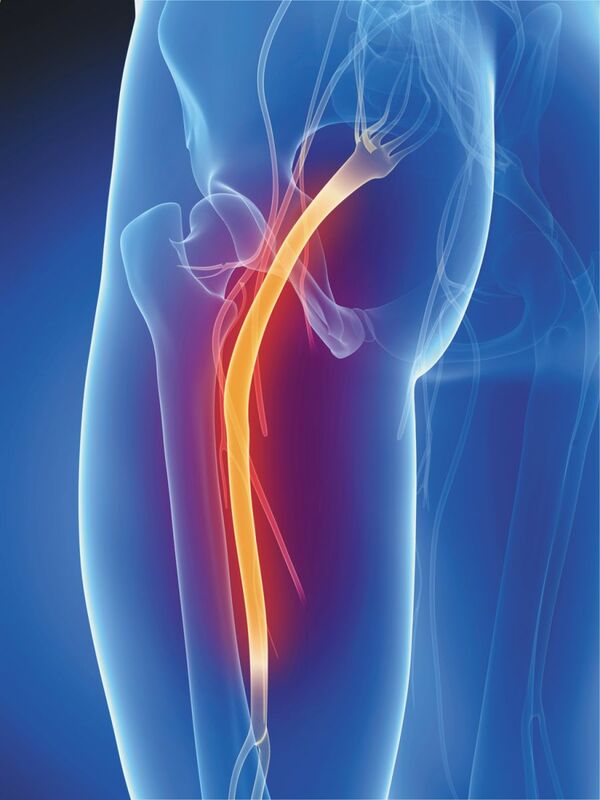 Sciatica is one of the most common, yet misunderstood, types of pain. As many as 40% of people will get it during their life, and it becomes more frequent as you age. "People who suffer from acute or chronic back pain tend to be more susceptible to sciatica," says Dr. Jeffrey N. Katz, professor of medicine and orthopedic surgery at Harvard Medical School. "Your risk also rises if you're obese, if you smoke, or if you're sedentary."